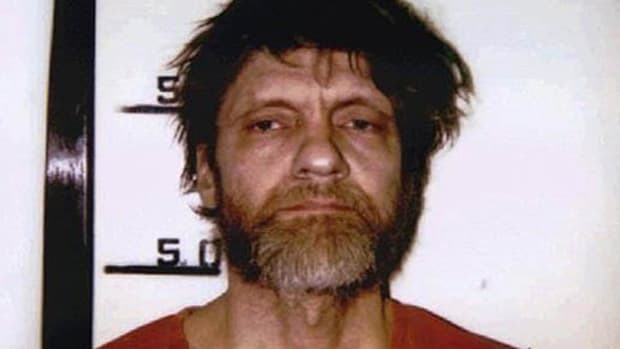 The Unabomber is the nickname given to American domestic terrorist Ted Kaczynski, who conducted a 17-year series of attacks, using mail bombs to target academics, business executives and others. 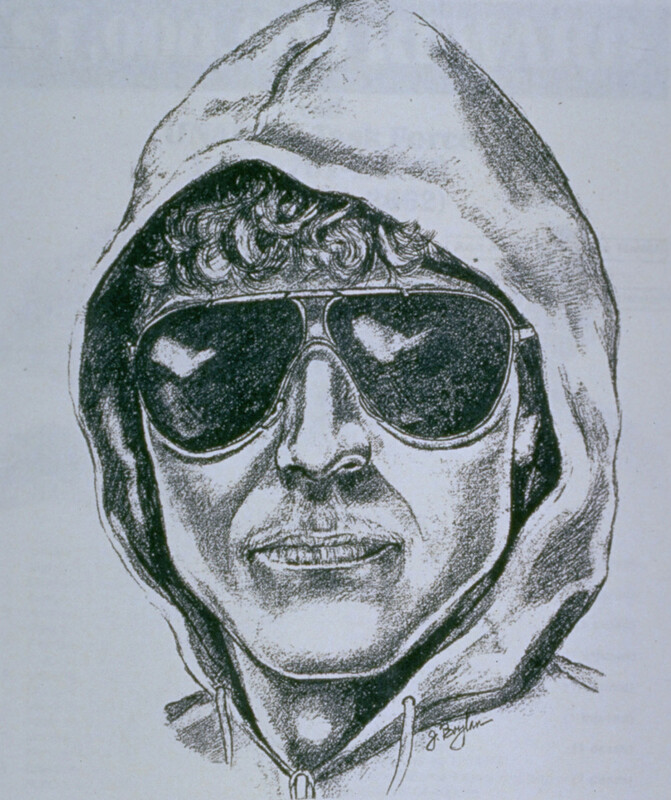 The Unabomber bombing campaign – which killed three people and injured 23 – started in the late 1970s and continued until Kaczynski was caught in 1996 following a nationwide manhunt led by the Federal Bureau of Investigation (FBI). His capture marked the end of the FBI’s longest and most expensive manhunt. In it, he argued that technology had led human beings away from nature and toward what he called “surrogate activities” such as popular entertainment and sports. He called for human beings to return to what he described as “wild nature.” In his view, this included an end to all scientific research. After he sent his manifesto to multiple newspapers and television stations in the form of several letters, he vowed to stop his attacks if it was published, in full, in a major newspaper. Both The New York Times and theWashington Post published the manifesto in its entirety in September 1995. Kaczynski was arrested seven months later, in April 1996, nearly a year to the date after his last admitted bombing. 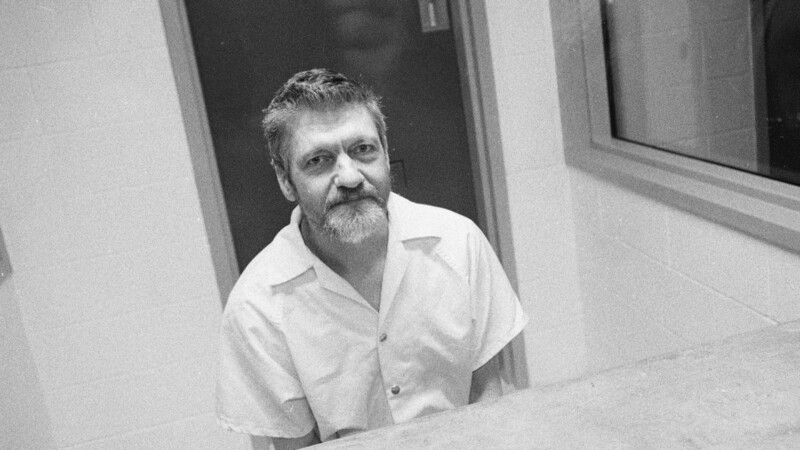 Theodore Kaczynski was born in Chicago in 1942 to a working-class family of Polish ancestry. He was one of two children, along with younger brother David, who would later become involved in his older sibling’s arrest. People who attended school with Ted noted that he was a “loner” who excelled academically. After graduating early from Evergreen Park Community High School (he skipped 11th grade), Kaczynski was accepted at Harvard University on a full scholarship at the age of 16. While at the Ivy League school, Kaczynski didn’t make many friends, but he continued to perform exceedingly well academically. However, it was during his time at Harvard that Kaczynski also participated in a controversial study led by psychologist Henry Murray. In the experiment, subjects were asked to write an essay on their personal philosophies. Later, while hooked up to electrodes to measure their physiological response, the study subjects were subjected to hours of insults and personal attacks. The essays were used as a basis for the insults. 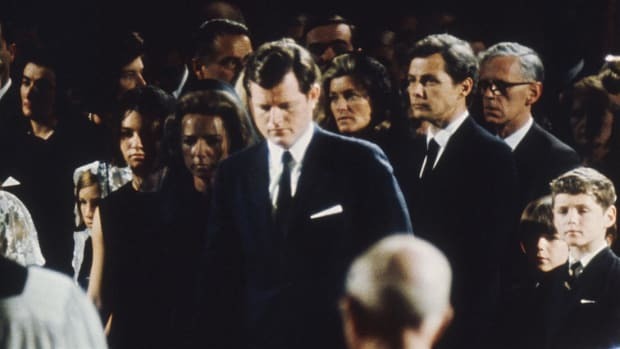 It’s believed that Kaczynski participated in this experiment for more than 200 hours, lasting for three years beginning in 1959, and that his mental and emotional well-being suffered as a result. Still, he graduated from Harvard, with a bachelor’s degree in mathematics in 1962. He would later earn a master’s degree (1964) and a doctorate (1967) in the same subject from the University of Michigan. 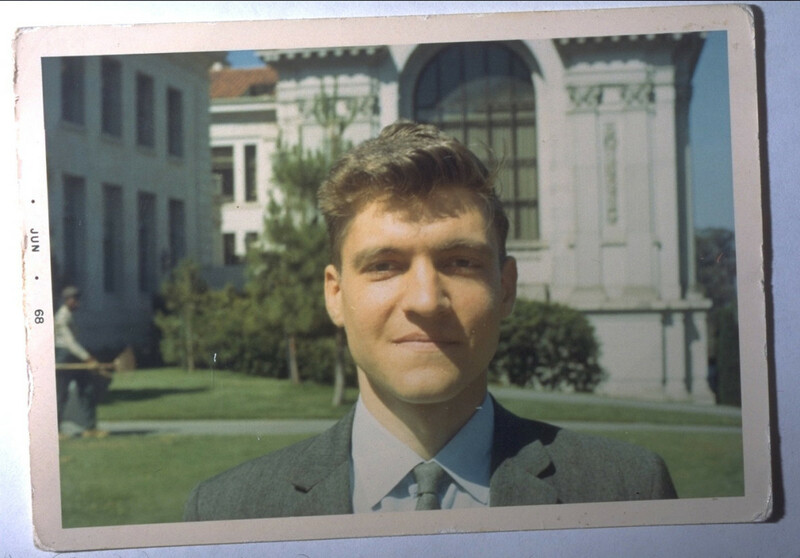 After completing his education, at 25, Kaczynski became the youngest assistant professor in the history of the University of California at Berkeley when he was hired to teach undergraduate geometry and calculus in the fall of 1967. However, he resigned, without providing a reason, two years later. After leaving Berkeley, Kaczynski returned to Illinois to live with his parents for two years before moving to a cabin he had built in the woods outside Lincoln, Montana, in 1971. With very little money, Kaczynski hoped to live self-sufficiently by teaching himself survival skills such as hunting and organic farming. 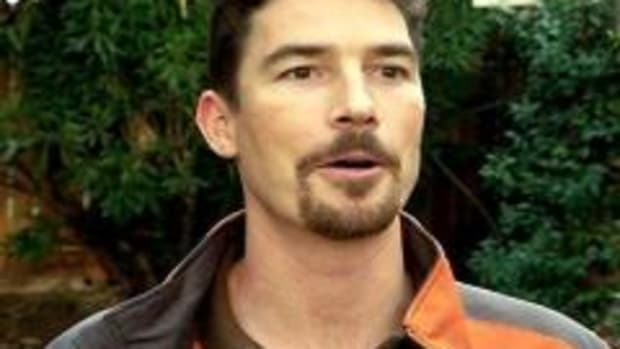 He also worked odd jobs in the area and received some financial support from his family. By 1975, though, he had become disturbed by the encroachment of real estate and industrial development in the area around his home. Influenced by the writings of French Christian anarchist philosopher Jacques Ellul, Kaczynski began vandalizing construction sites in the Lincoln area in an effort to sabotage development. Kaczynski began using mail bombs sent via the U.S. Postal Service – or that he occasionally hand-delivered himself – in a series of coordinated attacks over a period of 17 years, beginning in 1978. His first target, Northwestern University professor of engineering Buckley Crist, escaped injury when a package with his return address was found in a parking lot outside his office building and “returned” to him. Crist alerted security, noting that he had not sent the package. A security guard opened the package suffered a hand injury when the bomb inside exploded. It’s unclear why Kaczynski targeted Crist. However, at the time, he was again living in Illinois and working with his father and brother. Kaczynski was fired from that job for insulting a female supervisor with whom he had briefly had a romantic relationship. Over the next seven years, Kaczynski sent nine homemade pipe bombs to multiple targets, including executives at American and United airlines and academic administrators, injuring several people, some seriously. In December 1985, a bomb sent to Sacramento computer store owner Hugh Scrutton exploded, causing his death. It was the first fatality attributed to Kaczynski. 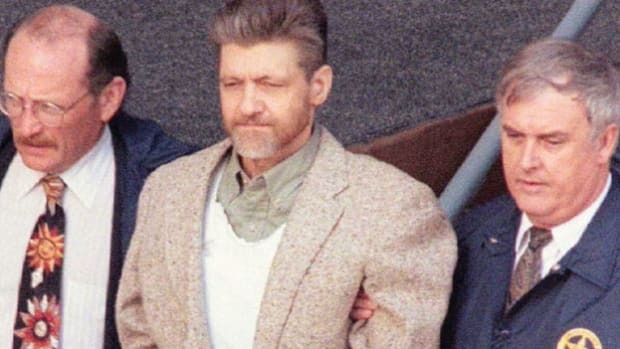 In all, the so-called Unabomber, as he had by then become known, committed 14 attacks, involving 16 bombs, killing three and injuring another 23. 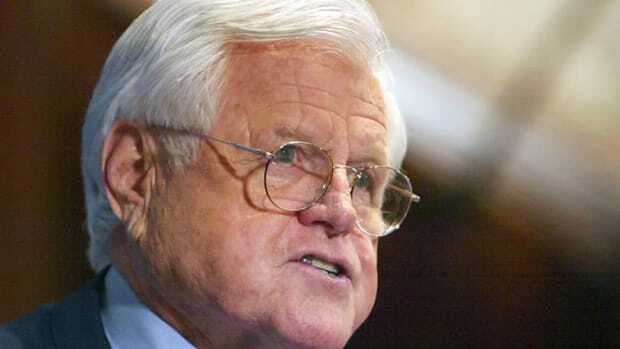 His last attack, on April 24, 1995, also in Sacramento, killed timber industry lobbyist Gilbert Murray. By then, the FBI was already hot on Kaczynski’s trail. Based on the similarities of the devices used in the attacks, they had already linked many of them and attributed them to one perpetrator or group of perpetrators. They also believed the attacker had connections to the Chicago area and the San Francisco Bay area, which Kaczynski of course did. The FBI called its ongoing investigation “UNABOM” (for university and airline bomber) and the media thus dubbed the attacker the “Unabomber.” Still, Kaczynski’s identity was unknown to authorities. That began to change after he sent his now-infamous manifesto to the media. In the summer of 1995, Kaczynski sent letters demanding that his essay entitled “Industrial Society and Its Future” be published. If it wasn’t, he threatened to commit more attacks. Eventually, U.S. Attorney General Janet Reno and FBI Director Louis Freeh agreed that the manifesto should be published, although this was a controversial decision. Interestingly, critics and academics would later write that while Kaczynski deserved scorn for the violent acts he committed, many of his manifesto’s ideas were quite reasonable. The manifesto’s ideas were also familiar to Kaczynski’s younger brother David, who already harbored suspicions that his brother was the Unabomber by the time he read the manifesto after it was published in September 1995. By then, the two brothers had become estranged. David went to the FBI with his suspicions, and shared with them letters he had received from Ted over the years. Investigators were able to compare the typewritten letters to the pages of the original manifesto, and linguistic analysis later confirmed that the documents were most likely written by the same author. David had asked the FBI to keep his role in the investigation a secret, but the information was leaked to Dan Rather, then of CBS News. On April 3, 1996, after having a search warrant for the elder Kaczynski’s cabin authorized by a federal judge in Montana, FBI officers descended upon the rural compound. There, they found Kaczynski in a disheveled state, surrounded by bomb-making tools and parts. 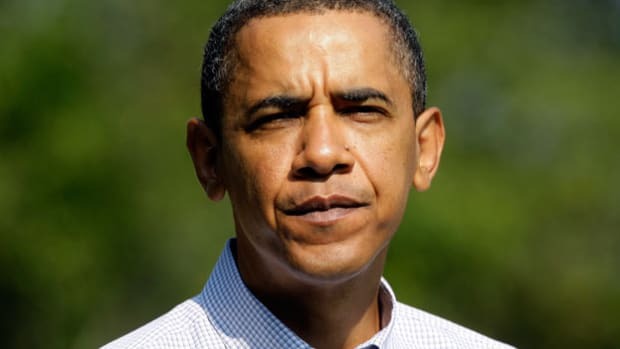 Later that month, he was indicted by a federal grand jury on 10 counts of illegally transporting, mailing, and using bombs, and three counts of murder. Although his attorneys wanted to him to enter an insanity plea, Kaczynski refused and instead pleaded guilty to all charges. He remains incarcerated, serving eight life sentences with no chance of parole at the Supermax security prison in Florence, Colorado. While in prison, Kaczynski has written and published two books – Technological Slavery: The Collected Writings of Theodore J. Kaczynski, a.k.a. “The Unabomber” and Anti-Tech Revolution: Why and How – both of which expand on the ideas included in his original manifesto. “The Unabomber: 20 Years Later.” Biography.com. Farhi, P. (2015). “How publishing a 35,000-word manifesto led to the Unabomber.” WashingtonPost.com. Finnegan, W. (2018). “When the Unabomber Was Arrested, One of the Longest Manhunts in FBI History Was Finally Over.” SmithsonianMag.com. Chase, Alston (2000). “Harvard and the Making of the Unabomber.” The Atlantic.